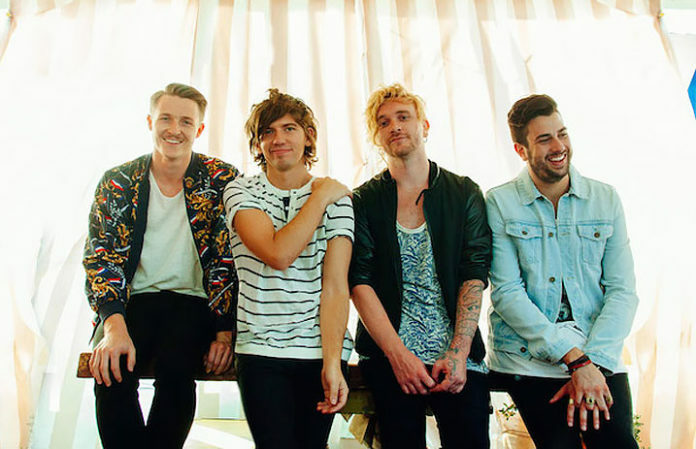 Our friends, and APMAs partners, Journeys are giving us a the scoop on up-and-coming indie sensations The Griswolds. Supporting the #WILDERNESSPOLITCS tour, this four-piece will be bringing along their bright Australian vibes to offset the unavoidable temps of late fall. Peep the 'All Access' video below, and get a detailed account on how the collective decided on a name, what it's like to work with Tony Hoffer in the studio, and the reasoning behind their infectious tunes. Ahead of the tour dates, be sure to dip into your nearest Journeys retail relocation to check out the newest looks. Not too close to the mall? Journeys.com is always open!